Suitability: Age 4 and up. Beginner to Advanced. 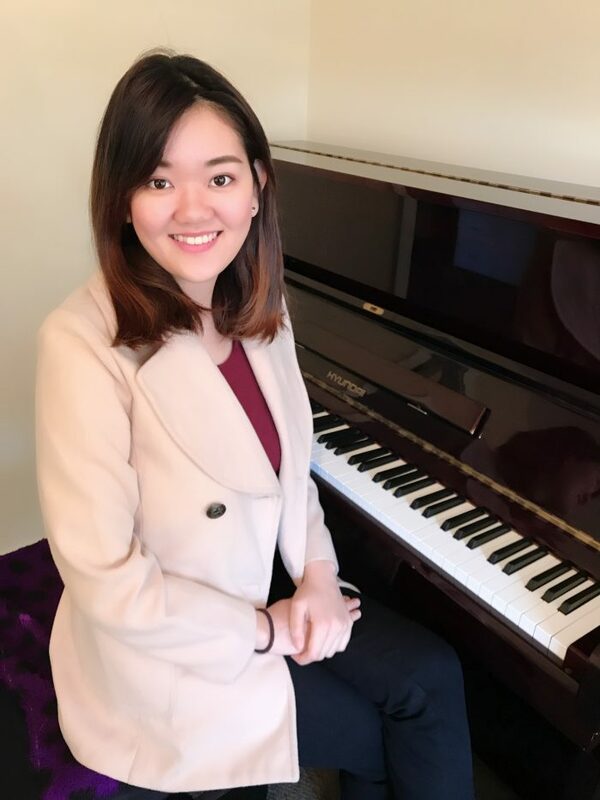 Graduated with a Bachelor of Musicology on a scholarship, Shan has an extensive classical piano teaching experience with a renowned Music School in Singapore. Hailing from Malaysia and being bilingual in English and Mandarin, Shan has more than 4 years of teaching experiences under her belt. Students were from ages four and above with lessons conducted in groups and individual basis, some of her students were special needs too! An expert in ABRSM System, Shan has been conducting theory and practical lessons for her students from Grade 1 to 8 examinations. Shan also prepares her students to be proficient to participate in music-related events, such as, mini-concerts, music camps, public performances and competitions. Lessons are designed in a way that humour is used to cultivate the students’ interest in music. Shan believes that with a positive attitude and an acquired appreciation of music, these will encourage the students to have a good artistic temperament. Lessons are tailored to suit individual needs and interests and will cover the practical skill, theory, aural and sight reading topics. There is also an express lesson plan created specially for the adult learner, this will enable them to pick up sight reading and music composition quickly and be able to play their favourite song in no time!